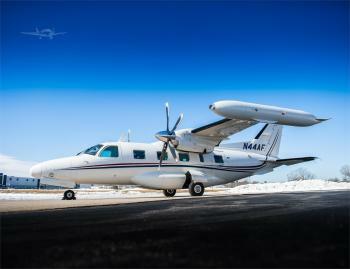 jetAVIVA is proud to present this 1981 Mitsubishi MU-20-60 Marquise. This airplane has been extensively updated with a Full Garmin Avionics stack, including a G-600 PFD, Dual GPS’s with a GTN-750 #1 and GNS-530 #2. The Engines have fresh hot sections on 5,000 hour TBO, giving the engines many years of trouble free, economical, operation. Plus, the Propellers are the latest and greatest MT Compos......more.